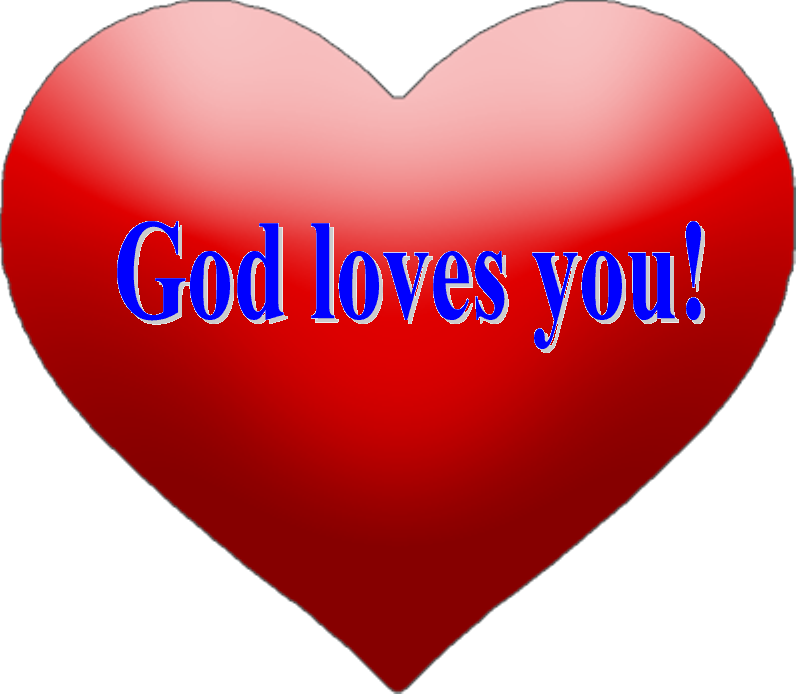 God loves us and He can do all things. This means that God is always able to take care of us. So, we can trust God and have faith that He is always with us, no matter what; and that God will fulfill His promises even though sometimes we have to wait for it a little while before He answers. 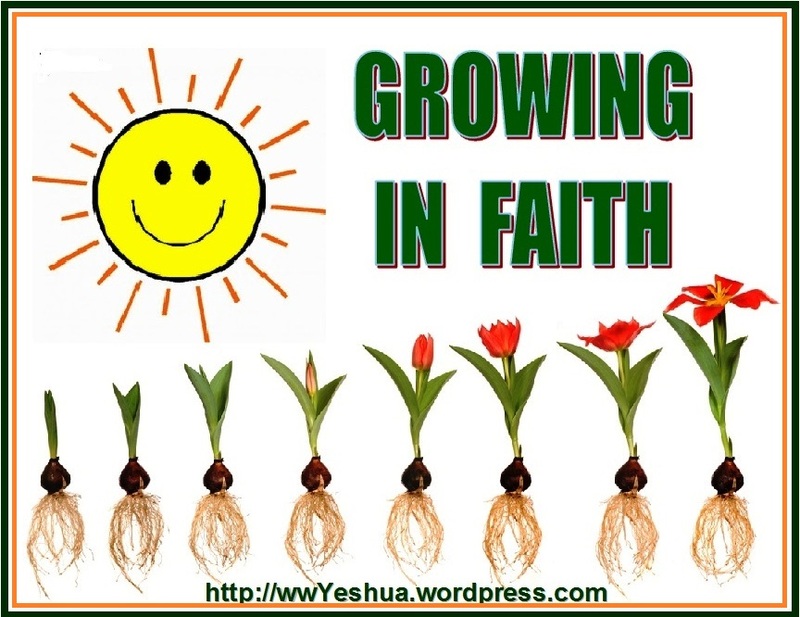 That is faith! Do you remember the story in Genesis when God created the universe out of nothing? He spoke it into existence and that is what happened. He spoke the stars, the moon, the sun, the plants and the animals into existence. If we know that He can do that, we can trust God to answer our prayers that we ask in faith. 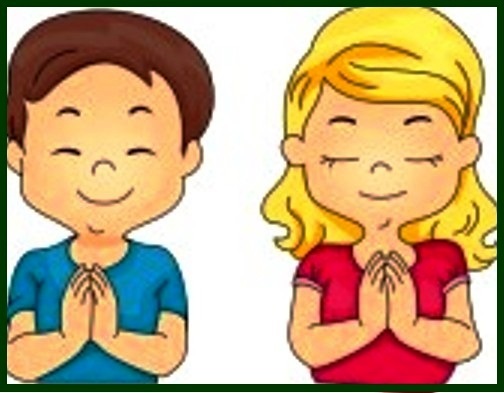 Did you know that when we live with lots of faith, we are blessed? When we trust God, we find out that He keeps His word. This makes our faith grow and helps us trust Him even more. The Bible is full of stories of how people had faith in God, and how He blessed them! Let’s read about one of them. So guess what happened? 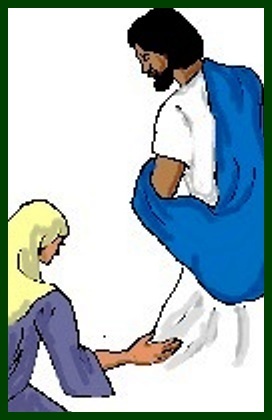 That very same moment the servant was healed. 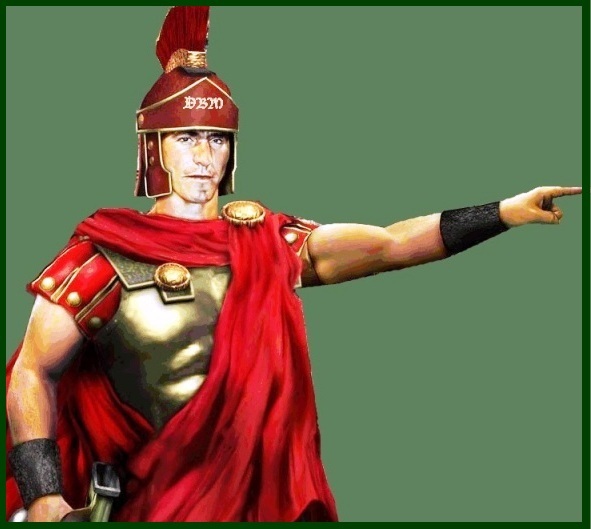 The centurion really believed in Jesus and in the miracles that He had done and would continue to perform; and that is the kind of faith that we should have also. 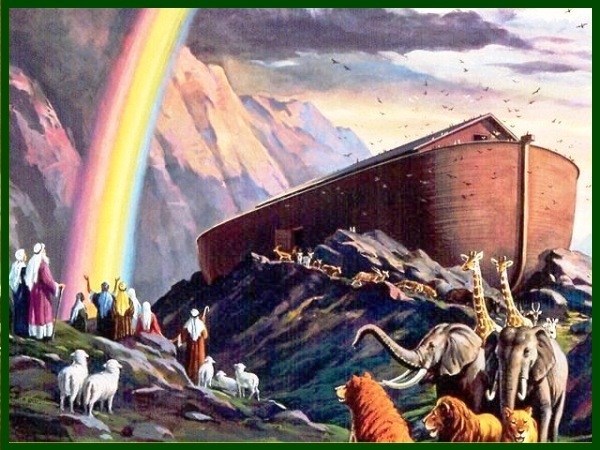 Noah, who built the ark and he, his family and the animals were saved from the big flood. 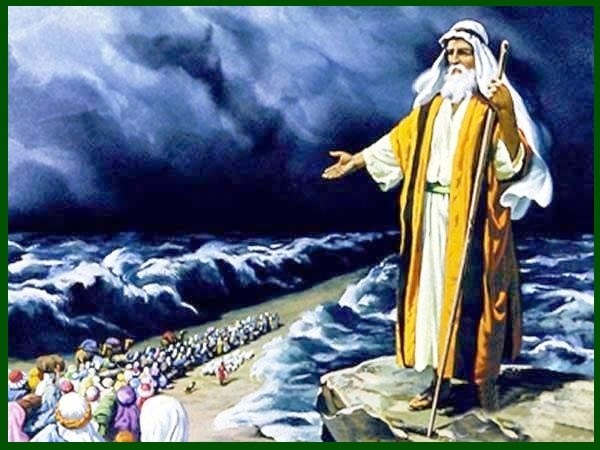 Moses who lead the people of Israel right through the Red Sea as though they were walking on dry ground. Joshua and the people of Israel who marched around Jericho for seven days, and the walls came crashing down. 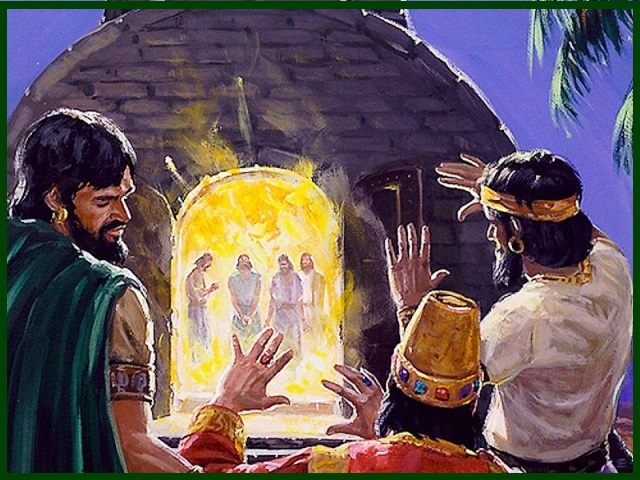 Shadrach, Meshach, and Abednego, who refused to worship the gold statue and were thrown in the fiery furnace. But guess what? Jesus came and saved them and the fire had not harmed their bodies, nor was a hair of their heads singed; their robes were not scorched, and there was no smell of fire on them. And Daniel who continued to worship God, regardless of the order that was given by the king. 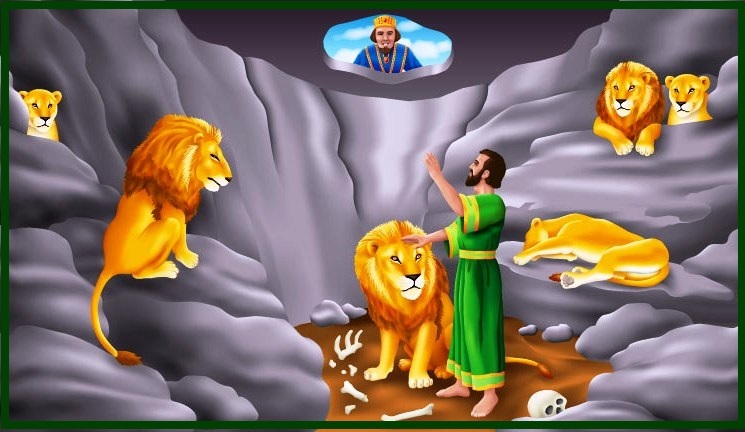 He was thrown in the lions den for his faith and love for God. But again the Lord was faithful and nothing happened to Daniel even though those were some ferocious lions. So let’s remember to always trust in the Lord and have lots of faith, because God loves us very much and wants only the best for us. Goodbye, until next time. Until then, remember to say your prayers obey your mom and dad and do not forget to go to church and Sunday school next week. Jesus is risen and He lives! THE RESURRECTION – Jesus is risen and He lives!